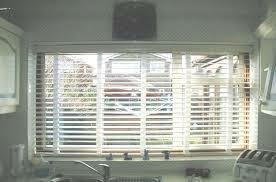 First Choice Blinds offers a free service whereby you can choose your blinds for the comfort of your own home. We will have one of our sales representatives call to you at a time that best suits your schedule. First Choice Blinds will provide you with a free 12 month period after sales service on all blinds that you have received from us. We pride ourselves with the level of after sales service that we provide to you. 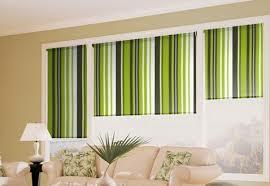 First Choice Blinds are located in Ballymount in Dublin supplying a wide range of quality blinds in Dublin and surrounding areas. With a long standing relationship with the local community. 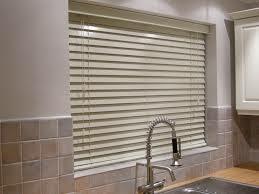 We ensure that all materials used by First Choice Blinds come from local suppliers. This ensures top quality materials for your products and provides a positive impact on the local economy. 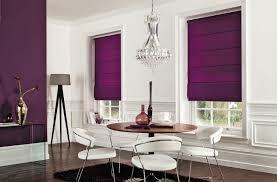 First Choice Blinds is an Irish owned and family run blind manufacturer and supplier to the domestic and commercial markets in the Dublin and surrounding areas. Laoghaire,Firhouse,Foxrock,Goatstown,Jobstown,Kilmacud,Killiney,Kimmage,Knocklyon,Leopardstown,Lucan,Milltown,Ranelagh,Rathcoole,Rathmines,Rialto,Saggart,Sallynoggin,Sandymount,Stillorgan, Tallaght,Covering all of Dublin based in Ballymount.